Our Pre- Christmas Sale is Now On. Why not shop online or in store now. With 20% off everything and up to 50% off all clearance items you’d be mad to miss out. Just off the A6 at Forton, We are open 7 days a week 9.30am to 4.30pm for all your Christmas needs. We are having a MID SEASON SALE in Store and Online now. With UP TO 50% OFF you’d be crazy to miss out. What are you waiting for, SHOP NOW >>> at JC Country Store or pop in and see us, just 2 minutes off the A6 at Forton, just follow the signs. We are open everyday from 9.30am – 4.30pm. NOT LONG TO GO NOW!!! Get down to J C Country for all your last minute gifts. 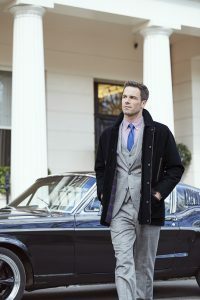 We stock a wide range of clothes, wellingtons, accessories, socks and gifts. Our friendly staff are happy to help and advise. We are open 9.30am til 4.30pm. Hurry down to J C Country as we only have a few days left of our end of season sale before the new Autumn/Winter stock starts to arrive. So come and grab a bargain while stocks last. It would be a shame to miss out. Our friendly staff are on hand to help and advise you. We are open 7 days a week from 9.30am till 4.30pm. The Hi-Tec Ravine walking boot is the perfect choice for hikers and ramblers. It’s lightweight and fully waterproof with a full grain waxed 2.2mm leather upper for comfort and durability. Made in Europe with an Italian design, the Ravine walking boot has a soft foam collar for additional comfort and support, along with a moisture-wicking lining to keep feet dry from sweating. The nylon mid sole insert adds rigidity, while the EVA sole inserts provide cushioning. A shock absorbing high quality rubber outer sole provides ultimate traction and extended wear. A great hiking boot for varied terrains and extreme weather. 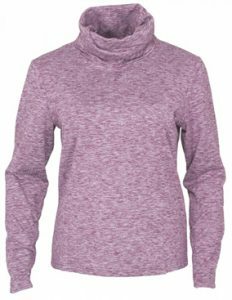 This durable, high quality style is suitable for wear all year round, whether you’re hitting the trails or just walking the dog! Available in both Men’s and Women’s. 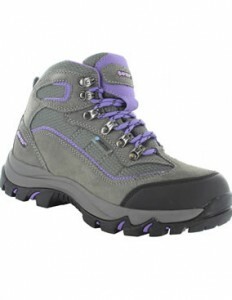 The Libero women’s waterproof multi sport shoes are perfect for walking and outdoor pursuits. The multi sport shoes feature our Dri-Tec waterproof membrane to keep your feet dry and comfortable, making them a great choice for the outdoors, whatever the weather. As well as Dri-Tec, these Libero multi sport shoes also feature our Multi-Directional Traction outer sole to improve grip and durability. The suede and mesh upper provides breathability, comfort and durability. The moulded impact absorbing mid soles ensure long lasting cushioning and comfort. The Libero Multi Sport Shoe is perfect for women who love to explore a variety of outdoor activities, from walking and hiking to cycling and everything in between. 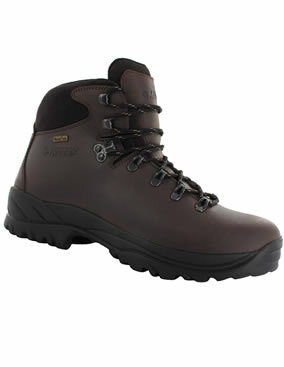 Hi -Tec Walking Boots, Back by popular demand at JC Country. A range of Ladies and Gents styles including the V-Lite walk lite Witton Men’s shoe. 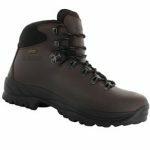 This is one where Hi- Tec work in partnership with The National Trust with the V-Lite Walk.Lite Witton Waterproof men’s walking shoe which means for every pair of Walk-Lite shoes sold, Hi-Tec will donate £1 to The National Trust. Over the last 40 Years Hi-Tec has established a reputation for quality footwear, delivering shoes and boots that look stylish whilst offering unrivalled excellence and performance. 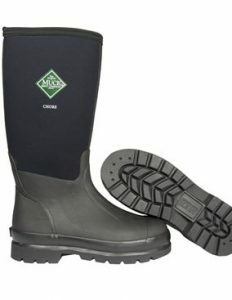 So now the weather is starting to warm up and your digging out those old walking boots why not treat your feet this season and clock up the miles in a pair of our trusted Hi Tec Boots here at JC Country.